Bill Windsor has been waiting to receive word from the ACLU as to their interest in representing him in his criminal case. William M. Windsor went to Helena Montana on September 12, 2015 to go see the ACLU in person. When looking for the address, and finding none, Bill Windsor saw that on Thursdays during a few brief hours, the ACLU accepted calls. So, Thursday came, and Bill called. He reached voice mail. He left a concise message emphasizing that folks in Montana may have their Constitutional rights taken away by any judge with the Montana Supreme Court sanctioning such unlawful action. The next day as he was driving down the highway heading East from Helena, Bill Windsor got a call from the "intake" lady at the ACLU in Helena. She acknowledged that she received his message, noted that he had written a year or two before, and asked for more details. Bill and the ACLU Lady spoke for at least 15 minutes. The call ended with a request for specific information to be sent. The ACLU Lady said she would keep an eye out for it and give it to one of the attorneys as soon as it came in. The call was extremely encouraging. 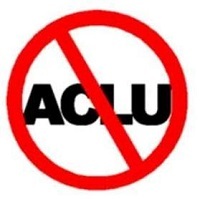 The ACLU usually blows you right off within a few seconds. When Bill reached a hotel for the night, he prepared the information, and he sent it in. Then he waited. He kind of forgot about it because the ACLU has always seemed worthless to him. But, news from his mailing service in South Dakota that a letter had come from the ACLU got the Hope Springs Eternal vibe going. 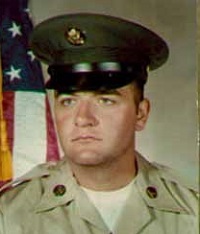 Then, according to a published report online, one or more of Bill Windsor's cyberstalkers called the ACLU to ask if they had received anything from Bill Windsor, and was the ACLU considering the case. According to this published report online, the ACLU said they had received nothing and were not involved with Bill Windsor. 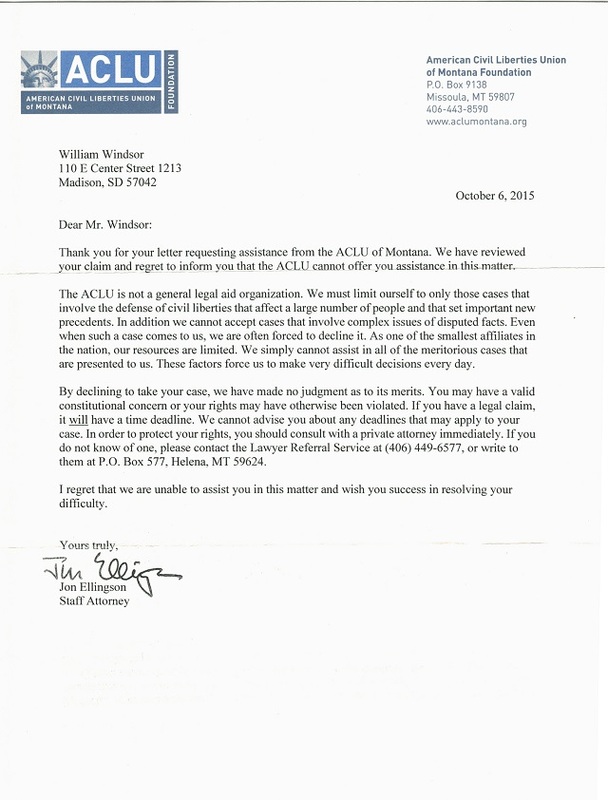 Gee, if this report is true, someone managed to intercept calls to the Montana ACLU office, call Bill Windsor back pretending to be the ACLU case screening person, know all about a previous letter sent to the ACLU two years ago, manage to have an ACLU . org email address to receive the requested follow-up information, and print up ACLU letterhead stationery to send Bill a letter. This is scary stuff...if it were true. This is just typical defamation from these cyberstalkers who couldn't tell the truth if their lives depended on it. William M. Windsor was very excited when the mail came from South Dakota. It was a thin #10 business envelope. Just like with college applications, this is never a good sign. You knew you got in when you got the big 9x12 envelope stuffed with college admissions information.